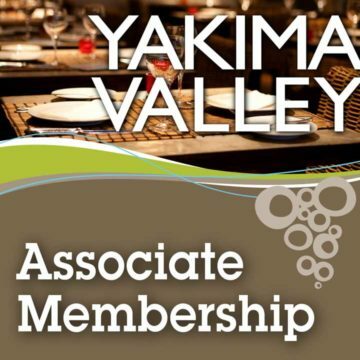 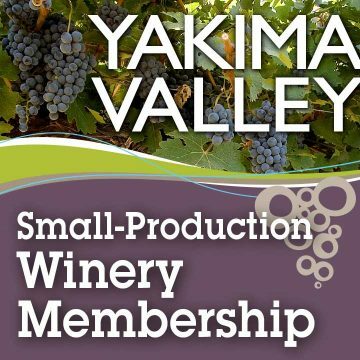 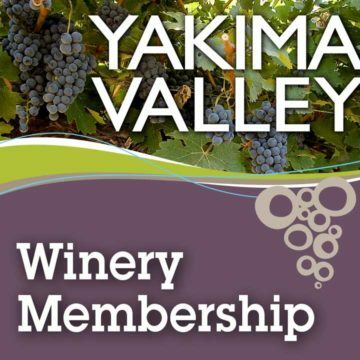 Grower Membership for wine grape growers within the Yakima Valley American Viticulture Area (AVA), including wineries with vineyards. Grower Membership for wine grape growers within the Yakima Valley American Viticulture Area (AVA), including wineries with vineyards. 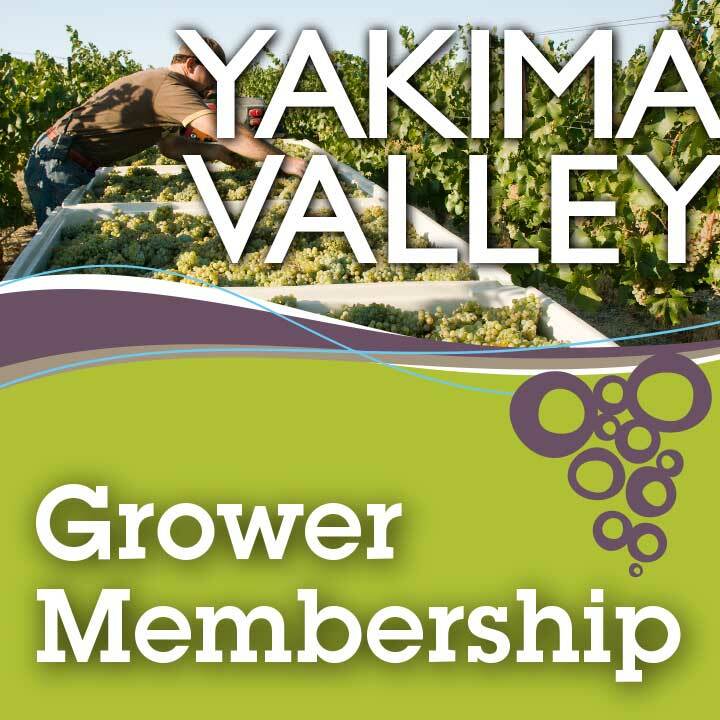 Dues are assessed on an annual basis and are dependent upon planted acreage assessment.